One of the most important issues when planning vacations are to define where you will travel and what means of transport will be used. Some people travel by car, plane or train. Others – lucky few – sail on yachts. Sailing is one of the most fascinating adventures and one of the most beautiful ways to get to explore new places. 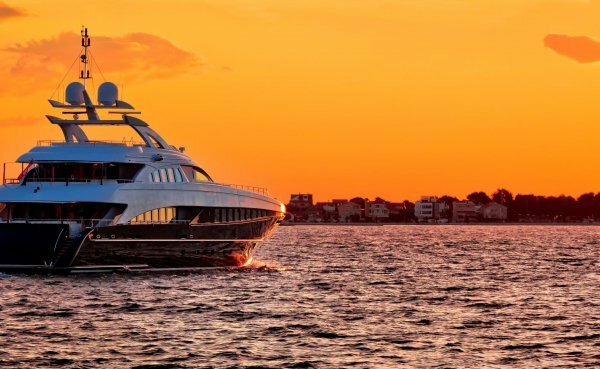 Chartering a yacht in Europe can be an interesting experience. It allows you to see different corners of the world and enjoy comforts offered by boat. Every year, millions of people throughout the world decide to spend their holiday period in this type of travel. Do you want to know which are the most popular ports in Europe? Portofino is a small but beautiful place on the Italian Riviera, located in the province of Genoa. 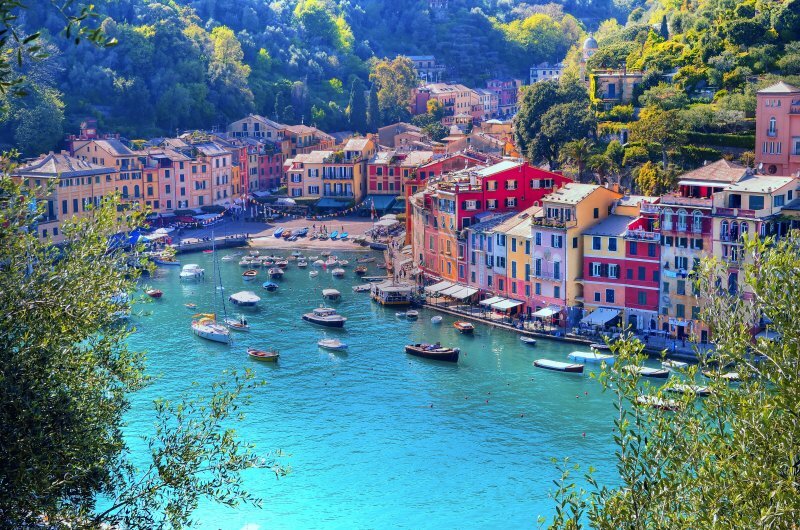 The port of Portofino is seen as one of the most beautiful ports on the Mediterranean. In addition, Portofino is best known as a luxurious seaside resort where famous stars gather from all over the world with their beautiful yachts. You should definitely take a visit to this beautiful place! Although it is one of the most classic destinations, it is still among the most visited ones, especially in summer. This Mediterranean paradise offers several sailing routes between the island and Formentera, with the anchor in the best coves. The Port of Ibiza is a fishing, commercial, passenger and sports port in the city of Ibiza, Spain. The port has big tourist cruises that come to its dock. It also has several sports docks with a total of 1,400 moorings for pleasure boats. What is a port city in Italy… first to come to mind? Who does not immediately think of Venice? It was one of the largest trading cities until the 16th century. Today, Venice is one of Italy’s most fascinating cities. This place captures every visitor with its incredible charm. The city has about 400 bridges linking small, lonely islands, creating an idyllic view both in sunshine and fog. On your trip to Venice, you will probably visit St. Mark’s Square. It is both breathtaking and the most central place in Venice. From there you can reach all the sights in the city – either on foot or in a romantic gondola through the canals. Don’t forget to visit the Doge’s Palace and the Bridge of Sighs to make your stay truly unforgettable. 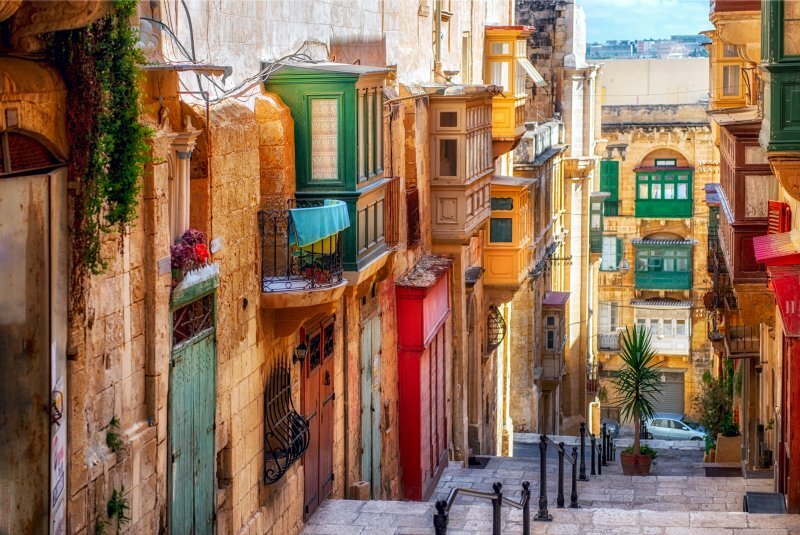 Although it is one of the smallest capitals in Europe, Valletta has everything for a cultural day out during your sun holiday. The streets exude medieval atmosphere and certainly no shortage of sights. Do you wonder what the capital of Malta has to offer? The best way to discover the Grand Harbor (which is no less than 3.5 km long!) is by boat trip. During an approximately 80 minute trip, you sail along the peninsula on which Valletta is built and through the harbour. You immediately have a nice view of the skyline! The Grand Harbor is an important point in Valletta; this port ensured the economic prosperity of the city. It is, therefore, worthwhile taking a look at the port not only from the city walls but also from the sea. The port of Barcelona is so popular for many reasons. Thousand of ships depart from here on their way to Mallorca, Ibiza and Morocco. Barcelona is famous for its unique charm. This place is a colourful mix of history, culture, relaxation and a stunningly beautiful landscape. Famous names are repeated along the streets: Gaudi, Brown, Allen. No wonder why this fairy tale spot attracts artists of all kinds. Architectonical marvels placed among trees in bloom with greatest views on the open sea. This is a guarantee of a rich adventure.